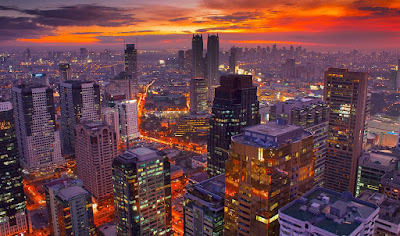 Following the decision of Philippine Airlines to launch its own flight between Manila and Doha, Qatar Airways recently announced that it will be launching a new route between Doha and Clark Airport scheduled to launch on October 28, 2013. 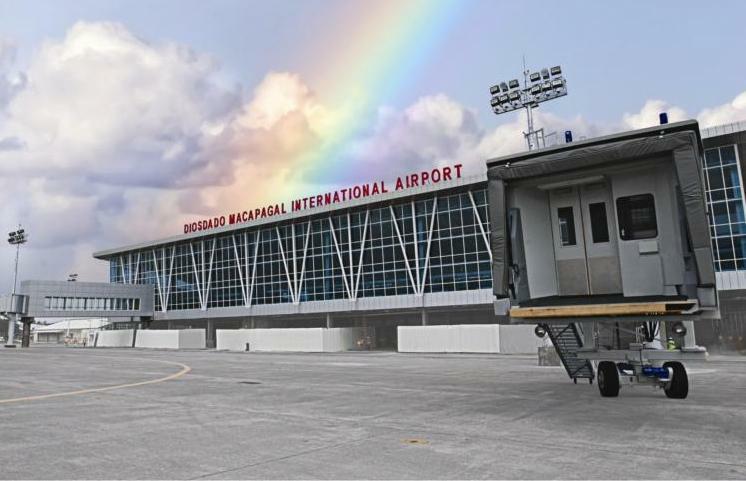 Clark Airport had long been anticipating the arrival of other Gulf carriers since Dubai-based Emirates Airlines announced it would be launching a Dubai-Clark service on October 1, 2013 with a Boeing 777. 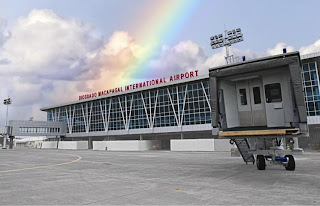 Clark Airport is scheduled to commence an expansion on May 15, 2013 to enable it to double the number of passengers its sole passenger terminal can accommodate up to 5,000,000 passengers per year. The airport has confirmed that the expansion will be complete in time to receive the first flight of Emirates. 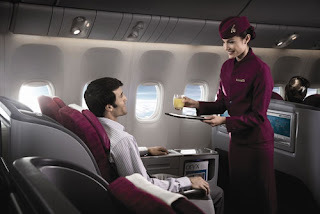 The nearly one month separation between the launch of the Emirates and Qatar flights should enable Clark to earn practice handling large aircraft and large volumes of passengers before those volumes double when Qatar launches its flight as well. Clark Airport is also anticipating Etihad Airways to be making an announcement on service to the airport in the near future. 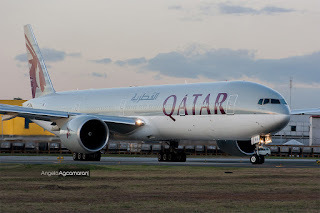 Although it has not been confirmed yet, it is expected that Qatar's new service to Clark will replace one of its current flights to Manila. It is not clear at this point whether the airline will be utilizing its Boeing 777-300 or Airbus A330-300 on the new route. The new Clark route was announced at a Qatar press conference where the airline announced a massive expansion with new routes to three continents as part of its continued aggressive growth strategy. Qatar Airways will become a member of the One World Global Alliance later this year.